Welcome! 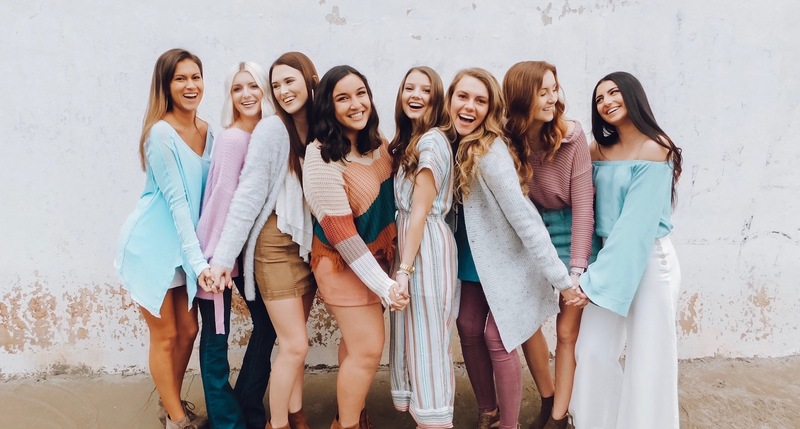 Alpha Xi Delta inspires women to realize their potential by providing opportunities for sisterhood, leadership, knowledge, and service. Since our founding in 1893, we have grown into a strong organization consisting of more than 150,000 initiated members. If you are interested in learning more, please contact Reagan Autry at uofscaxidmvp@gmail.com today!